ZogBlog | Global conspiracy and cakes for tea. 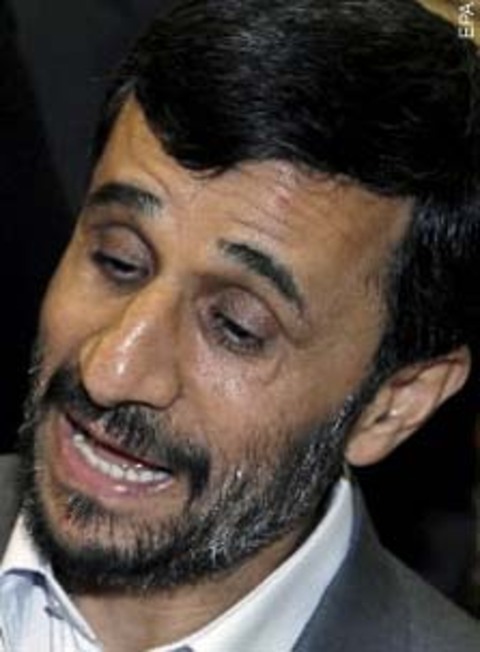 ahmadinejad is one of the most exposed zogbots these days, it seems – so much so that even the mossad are happy to discuss him! for those foolish enough not to believe the words of a hamas mp (on a hamas tv channel nonetheless! ), yes it’s true pepsi is a zionist conspiracy. yes they should! the Zog has long known that cola is the solution to most problems – which is why coca cola is also a zionist conspiracy. coca is an acronym, c-o-c-a, or should i say Consume to Occupy and Conquer Arabs. and the red design of the logo? signifies the blood of the gentile children we like to devour as sandwich filling in between pieces of unleavened bread. or bolshevism. take your pick. pepsi – only fit for monkeys!